Jesse Rae Brewington was called home March 25, 2018 at UNC Hospital in Chapel Hill. Jesse was born in Sampson County to the late Bertha and Jesse Brewington Sr. who preceded him in death, Jesse was also preceded in death by sisters Peggy Long and Ruby Gandy. As a young child he resided in NJ where he attended and graduated from Central High School. After graduation Jesse enlisted in the US Military and served active for five years (1922-1982) receiving his honorable discharged. 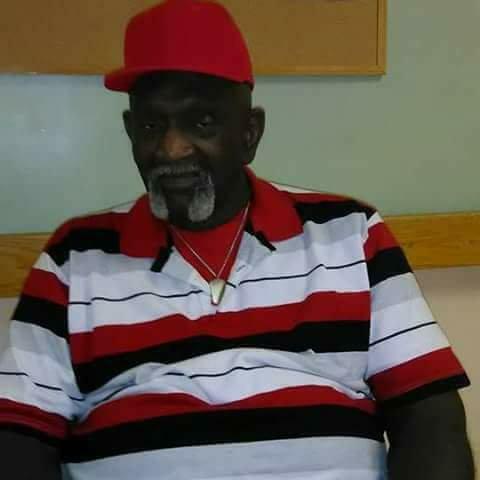 Jesse moved back to Clinton, NC in the early 80’s and began employment with the State Department of Sampson County where he was employed for seven years. Jesse leaves to cherish his memories, three children: Alnisa Thompson of N.J., Ockeen Burress of Chicago, and Tyeshia Outlaw of Clinton. Seven grandchildren and one great grandchild. A sister Vanessa (Raymond) of New Jersey, a brother James Brewington, a special friend Mary Williamson. A host of aunts, uncles, nieces, nephews and friends. Visitation will be held on Friday, March 30, 2018 at Hope Valley Hawkins Funeral Service & Cremation, 1246 Hobbton Hwy. Clinton from 2:00 pm – 4:00 pm with family present 4:00 pm – 5:00 pm.